Eyes - restore your youthful look? They say the eyes are the window to the soul; arguably the most beautiful part of any human being. It’s distressing, therefore, when the skin around the eyes begins to sag or get puffy. Not only can it be ageing, but in some cases, can impact vision.  Eyelids and the skin between our eyes and cheek (known as the ‘tear trough’) are extremely delicate. Years of rubbing that soft tissue can cause a lot of damage. As can stress, fatigue, diet, your genes, a poor skin care routine and – sadly – growing older. Saggy eyelids and bags are a common complaint, with drooping resulting from reduced elasticity and gravity. However, problems are easily improved through one of our many eye treatments. 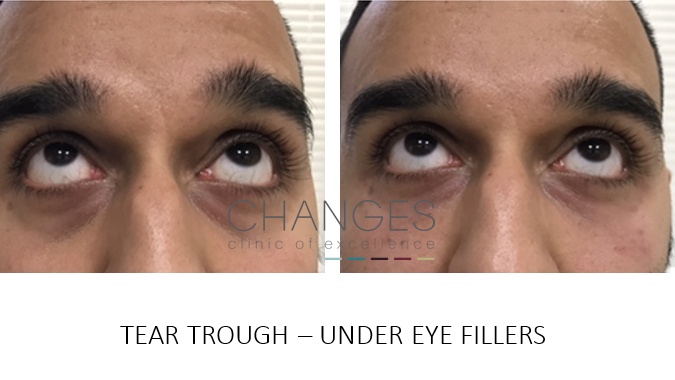 We offer surgical brow lifts and blepharoplasty (where skin is removed from around the eye), performed under anaesthetic by a certified surgeon to offer noticeable results. Alternatively, our non-surgical eye procedures can help fill the tear trough area. They include chemical peels, dermal fillers, Plasma Elite ionisation and radio frequency skin tightening, all designed for eye bag reduction, to plump out uneven skin and encourage the skin to produce natural elastin. We also offer cosmetic treatments, such as eye brow, eye liner and lip tattoo permanent and semi-permanent make-up. Never worry about applying tricky eyeliner again! Or perhaps you’d like to fill out sparse or over-plucked and thin eyebrows? 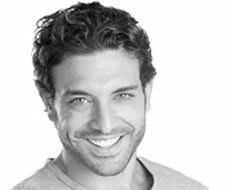 For a mouth that matches those beautiful eyes, we can offer lip augmentation with dermal fillers. As you age your facial hair may start to grow in unwanted places IPL hair removal is a great solution to get rid of your unwanted hairs. Enquire about our range of eye treatments via the contact form. One of our experts will be in touch shortly. 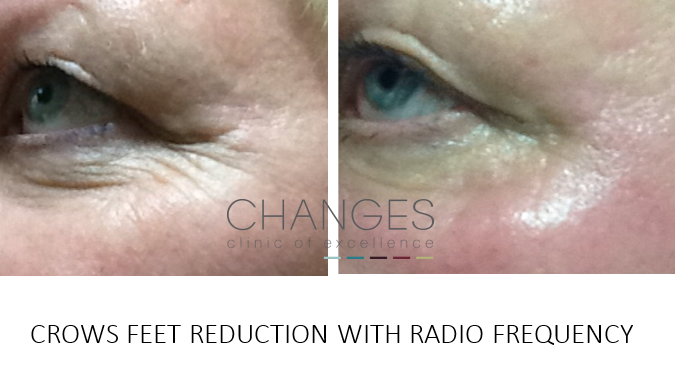 Skin hollowing around the lower eye area can make us look tired or aged! 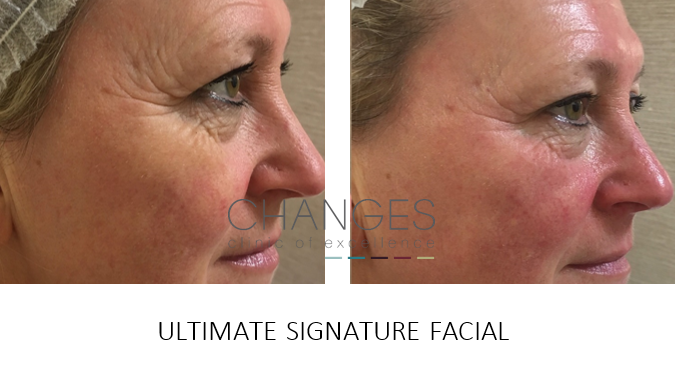 Expert treatment using a dermal filler specifically designed for this delicate skin area can restore smoothness and reduce or eliminate hollows with a subtle look to make us look rested and well. A dermal filler in this area can last up to 24 months. Mesotherapy is a technique which was originally developed in France in the 1950s involving tiny injections of different pharmaceutical agents, vitamins, micro elements into the dermis of the skin. The effects of treatment are cumulative so we would recommend a monthly treatment for at least 3 months to see lasting results. The benefits of mesotherapy are numerous but the main objective is to replenish the skin at the cellular level. Plasma Ionisation is a leading aesthetic procedure used to tighten and stimulate skin without the need for injection or any contact with an minor surgical instrument! 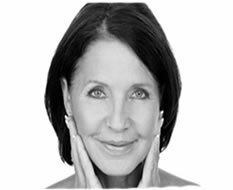 Skin tightening using this method can take place on any area of the face or body but is particularly effective on upper & lower eye areas, smoker's lines, around the lower mouth and to tighten around the navel area. Plasma is formed through the ionisation of atmospheric gas, which works to stimulate the contraction, shortening and tightening skin fibres. The area treated will become red for a couple of days, with healing taking place over a 7-14 day period. Minor flaking of the skin will occur to produce more taught, young looking skin! 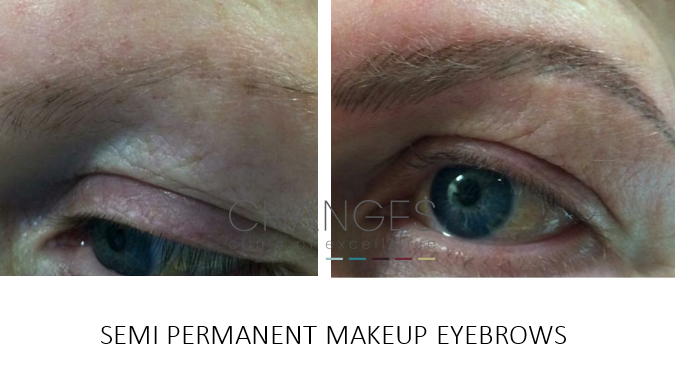 Naomi O'Hara, our medical artist & micro-pigmentation expert has been practising for 12 years! An initial consultation will allow you to decide on pigment colour, definition, shape and technique. You will be advised what's best to enhance your face to give a natural but beautiful look. Your consultation is followed by a treatment - your first to allow healing, then a second treatment 6 weeks later to allow a touch up if required post healing. You may feel your eyes are being hooded by your lids, or your under eye area is making you appear tired? 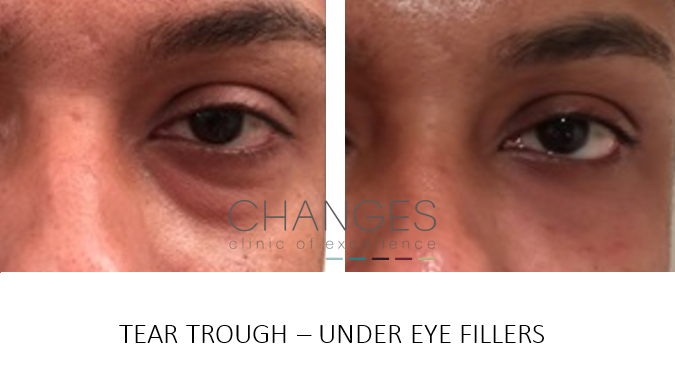 Blepharoplasty is a treatment to reduce skin, muscle or tissue from the eye lid or eye bag area. As we get older, the muscles supporting the eyelids can weaken leading to a sagging on the eye. Sometimes, excess fat causes drooping on both upper and lower eye areas making us look older, and at times can reduce our vision. 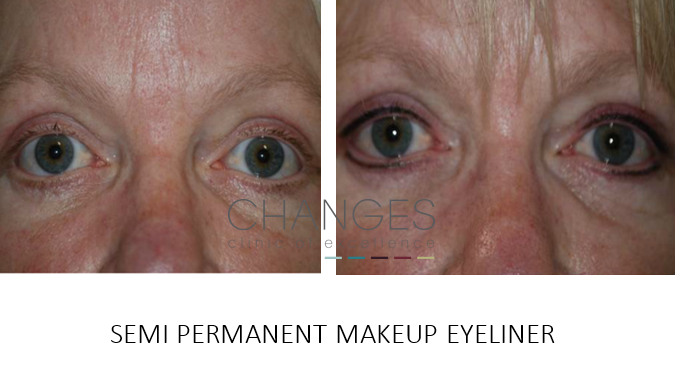 The reduction of eye lid sagging and eye bag drooping can make us look more youthful and is one of the UK’s most popular cosmetic procedures. 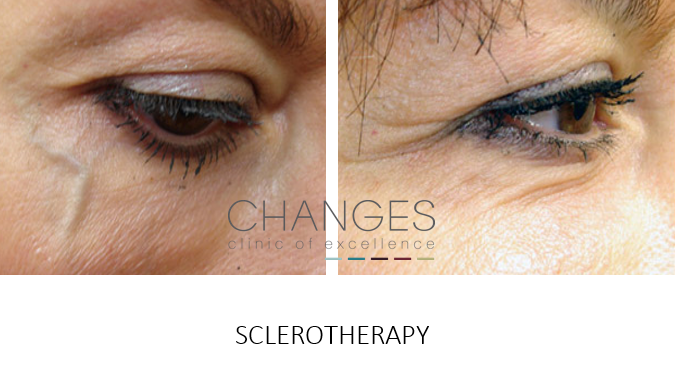 Blepharoplasty can be carried out under local or general anaesthetic. Advice on which procedure is right for you will be given upon consultation.